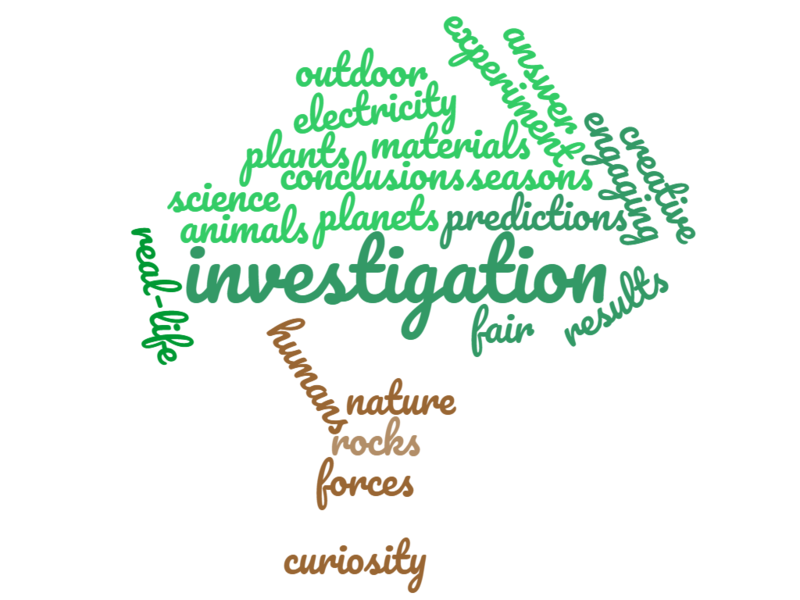 During their time at Aston Clinton, the children will learn about the processes of scientific enquiry. They will learn how to plan and carry out their own scientific investigations, consider their findings and communicate to others, in a variety of ways, what they have done and discovered. The children’s curiosity and creativity will be encouraged and they will carry out their own practical tasks using a range of equipment. Secondary sources, such as books, DVDs and the internet may also be used. Discussion will always form a very important part of most science lessons. We aim to offer an enjoyable experience that will motivate and stimulate children and help develop a positive attitude to science.